Home Other Topics What is an Invoice or a Bill? 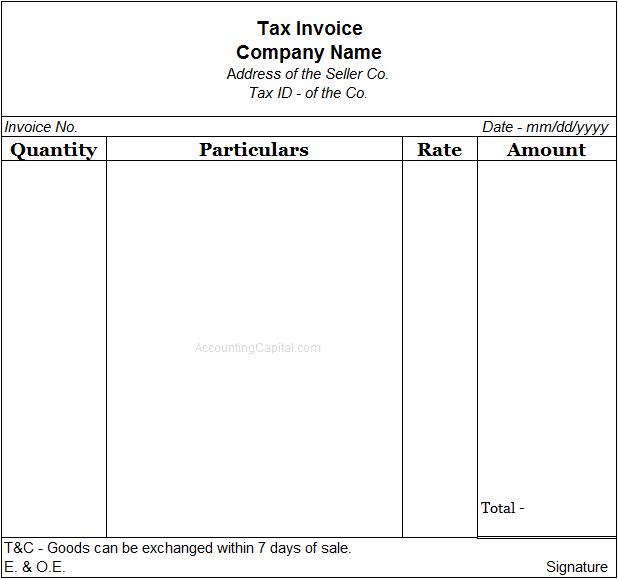 An invoice is a document created by the seller as evidence of a sales transaction between a buyer and the seller. It is often prepared in case of a credit sale. Nowadays invoices are prepared with the help of ERPs i.e. in a digital format yet they can also be prepared on paper. The terms are synonymous to each other, nevertheless, it is commonly accepted that an invoice is created whereas a bill is received. It may look similar to a cash memo, however, a cash memo is only used for cash sales. The original copy is provided to the buyer whereas the duplicate is preserved by the seller as evidence of the transaction. A bill acts as a source document at the time of preparing journal entries.